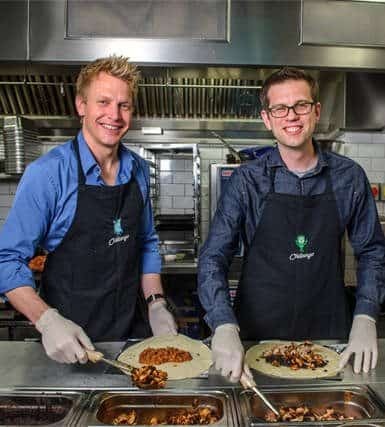 Chilango, the fast growing bespoke burrito and taco chain, is returning to investment crowdfunding platform Crowdcube. 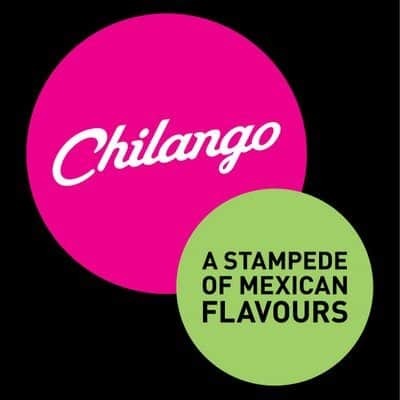 This time, Chilango will seek to raise £ 1 millionChilango will seek to raise £ 1 million for 3.26% ownership in the business. The offer has quickly jumped to over £650,000. 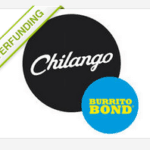 Chilango launched its aptly named Burrito Bond in 2014. The mini-bond security offered investors an 8% annual return over a 4 year period. 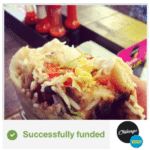 A record funding amount for the platform at the time, Chilango raised £2,160,000 from 749 investors. 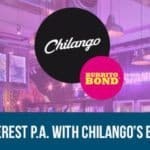 The offer also combined perks with the security as investors could benefit from discounted / free food at the Chilango outlets. The additional funding is said to help finance a multi-year push to grow operations five times its present size. Investors may purchase shares for as little as £10. 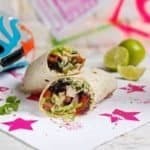 According to information provided by Crowdcube, the Burrito Bond has already paid out £130,000 to its investors in its first two interest payments. 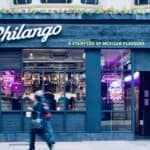 The £2 million capital raised has allowed Chilango to grow rapidly in 12 months, creating around 40 new jobs and financing three additional sites, with London Bridge and Camden High Street open, and Soho on the way, taking the group up to 10 restaurants. 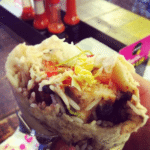 Chilango serves over 20,000 guests every week. 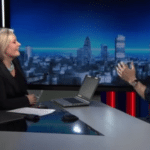 Partaker and co-founder Dan Houghton envision 50 locations opened over the next 5 years. An additional 20 sites are being considered in the UK and international opportunities, starting with Dubai, are being reviewed as well. 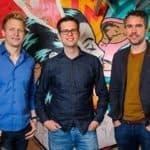 The one million pounds will finance the first three new restaurants. 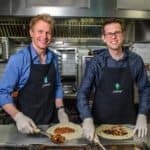 As part of their growth strategy, Chilango has recently bolstered its board of directors by adding; Simon Kossoff, chairman of Carluccio’s Italian restaurants, Dan Henshall, former CEO of Krispy Kreme UK and current CEO with Farrow & Ball and Chris Moore, former CEO of Domino’s Pizza UK. 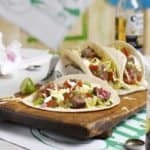 This entry was posted in Global, Offerings and tagged chilango, crowdcube, dan houghton, eric partaker, food, luke lang, mini bond, restaurants, uk, united kingdom. Bookmark the permalink.